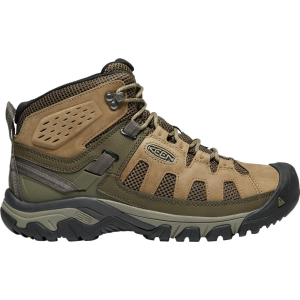 Super comfortable, all leather, lightweight, day hikers. 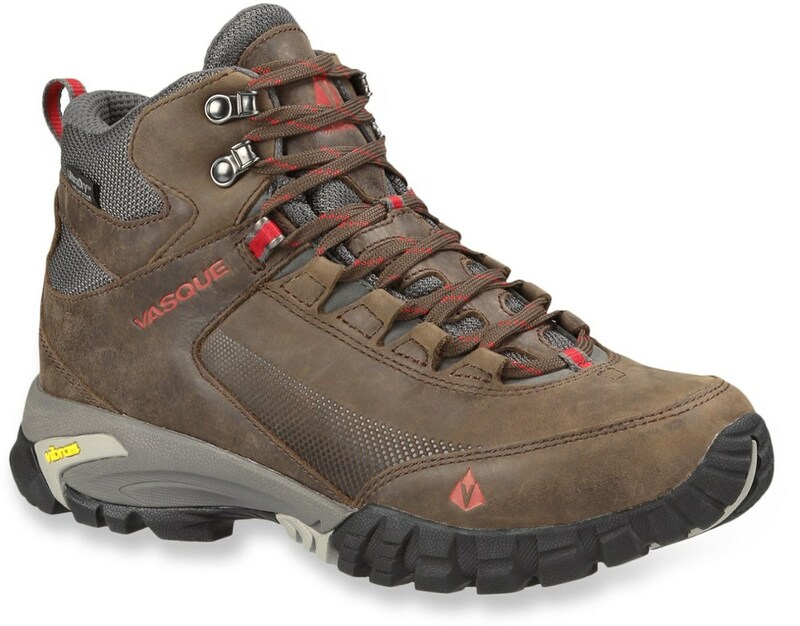 Super comfortable, all leather, lightweight, day hikers. Leather lined too! I feel compelled to rebut the previous review which didn't state the age, condition, or any other factors relevant to this boot or his review. 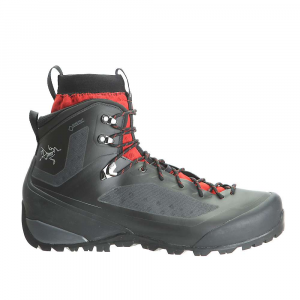 First of all, any of the modern EVA midsoled boots are subject to the eventual decomposition of the foam. I learned about this with a lightly worn pair of Lowa Renegades that spontaneously destructed on the trail at 14 years of age. I have not gone out and trashed Lowa for this. It just goes with the territory. 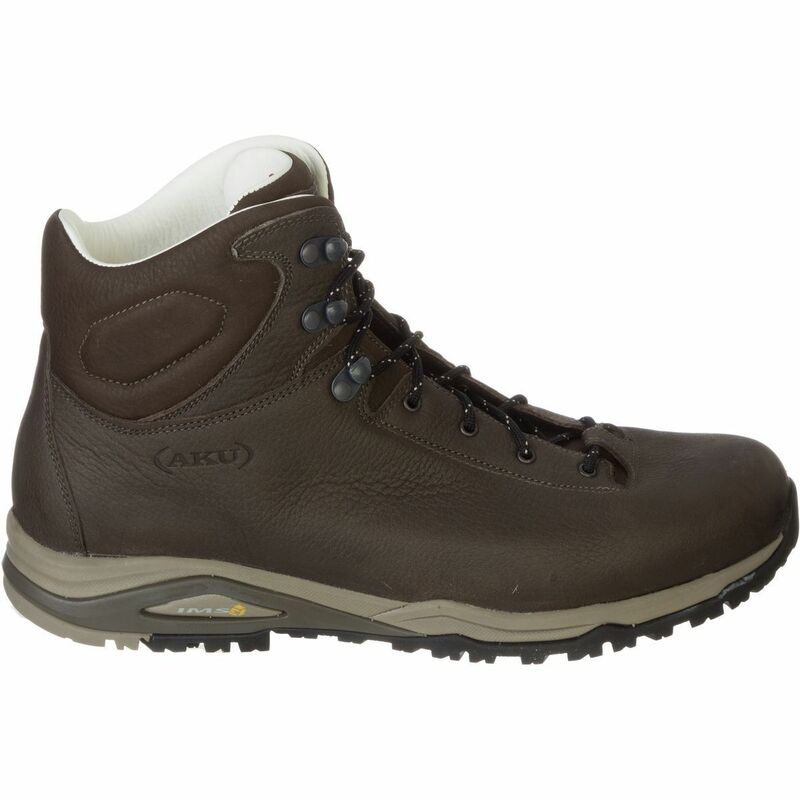 Aku makes beautiful hiking boots and these are no exception. They're carefully sewn using superior leather and Vibram soles. I love these particularly because they are one-piece leather on the outside, fully leather lined, lightweight, and slipper-like comfortable. No break in required. Mine were not Goretex, but I didn't want that anyway. 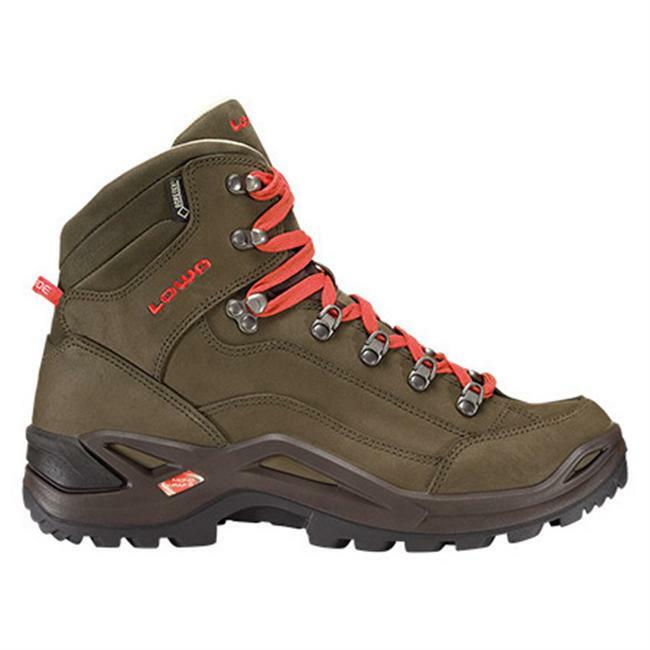 Compare these to a pair of nylon/suede Merrells or Keens and there is no comparison! These are the real deal. What model are your Akus, David? I'd also love to see some pictures of them. Low quality and bad customer service. Beware the average quality of Aku. 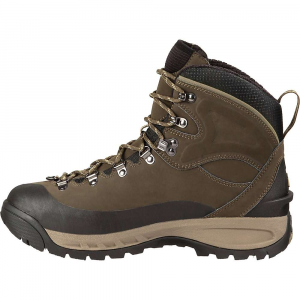 I had some boots which looked good and were performing okay, but suddenly the plastic/rubber midsole went all brittle and now they are unwearable. I discussed this case with Aku directly, but they said it was out of warranty so nothing they could do, which I thought was very poor customer service. Welcome to Trailspace, Wild Al. I'm sorry to hear your boots came apart and you weren't able to get them replaced. How long had you had them? If you have any pictures of the boots and their failure, it would be very helpful for others to see that in your review. Yeah, I'd be interested in knowing how long you had them. You say they are out of warranty. So more information would help me know how to take your review. The AKU Alpina Plus GTX is not available from the stores we monitor. It was last seen July 3, 2018	at CampSaver.com.